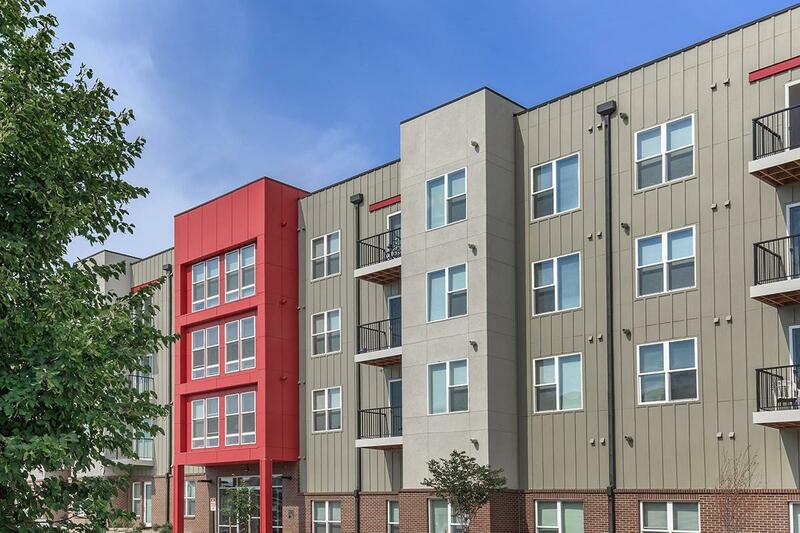 The Urban Land Conservancy, Delwest’s partner in the development of the site that has since become Park Hill Station, posted a series of photos of the now-open development on its blog on April 21, celebrating the addition of 156 apartments to the Denver metro area affordable housing market. In addition to the Grand Opening itself, the images include apartment interiors, exteriors, shared spaces, and the on-site fitness center. 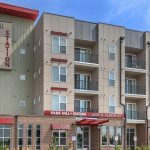 “[This] is a space we are planning on becoming an industry leader in now, and in the future,” Joe DelZotto, President and CEO of Delwest, said in the post, adding that there is currently a waiting list of more than 1,000 people for space in Park Hill Station. The Urban Land Conservancy purchased the 9.4-acre Park Hill Station parcel at the corner of 40th and Colorado Boulevard in 2013, with plans to create mixed-use space, commercial space, as well as both workforce and market-rate housing.